Sharing some highlights from Ondra Musil Sensei's fantastic self defence class last Sunday. 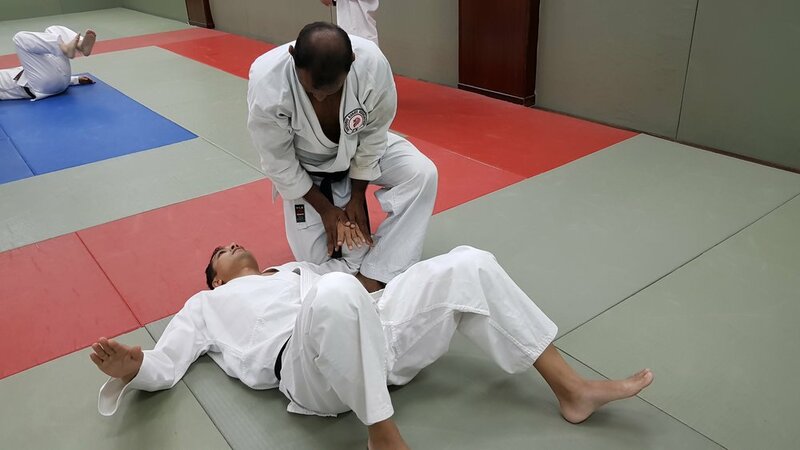 Drawing from his multi-disciplinary martial arts experience, Ondra Sensei presented invaluable insights in self defence applicable to every individual regardless of martial arts discipline. 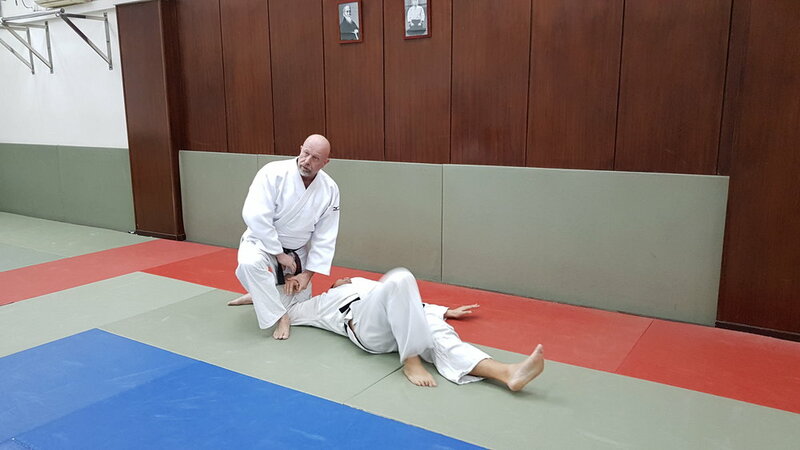 Aikido Shudokan Singapore would like to express our gratitude to Ondra Musil Sensei for sharing his knowledge of aikido and martial arts with us on the mats. We look forward to hosting you in Singapore again! 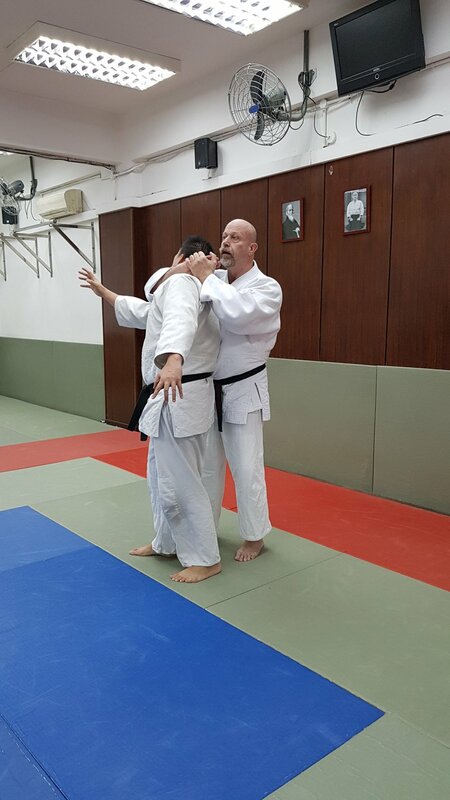 Ondrej Musil Sensei is the Chief Instructor of the Shi Kon Martial Arts (Czech Republic) Branch. 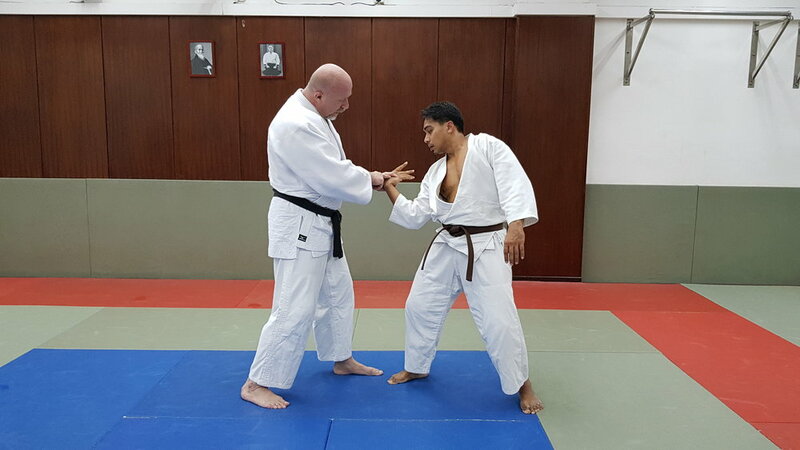 A multi-disciplinarian in the martial arts, Ondra Sensei holds certifications in various forms including but not limited to karate, tai chi, kempo, judo and iaido, on top of heading the National Karate Team Czech Republic and being a full-time colonel in the Czech Republic Police Force. Adding to the impressive list, Ondrej Sensei was awarded his 6th dan in aikido by Thamby Rajah Sensei, the founder of the Aikido Shudokan, in 2010. 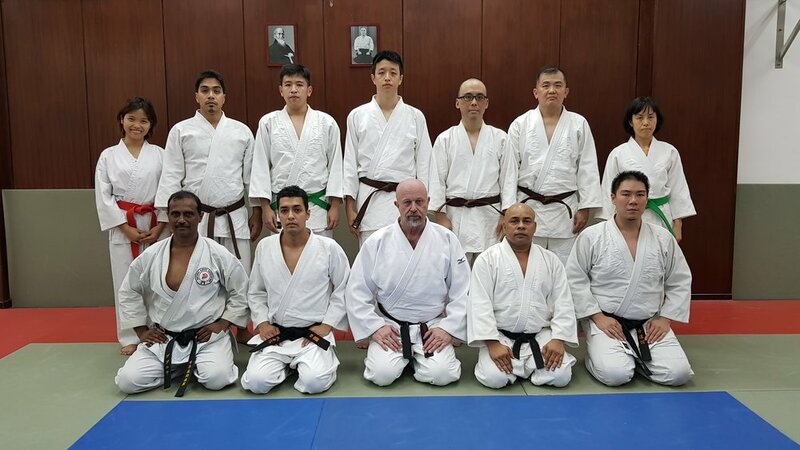 No stranger to Singapore, Ondra Sensei conducted a two-day free sparring workshop in 2009 at the Shitoryu Karate Association. He has also swung by our dojo to teach and share his thoughts on aikido and martial arts. His lessons incorporate a mix of zen, tradition and practical self-defence which promise a nuanced perspective into the application. We invite you to join us on 11 February 2018 for this special two-hour class which (true to the varied portfolio of Ondrej Sensei) is open to martial artists of all disciplines. Please feel free to contact Kelvin Sensei at +65 9771 3013 for further information!